Telangana local body polls to start from May 5. The State Election Commission (SEC) has decided to conduct elections to the zilla and mandal parishads in three phases next month. This will end, for the time being, a long line of elections. Polling for the first phase will be held on May 5. There are 32 zilla parishads and 530 mandal parishads in the state. These elections will be held on party lines, unlike the sarpanch polls which were on non-party lines. Each zilla parishad covers one district, and every mandal comprises about 20 to 25 villages. 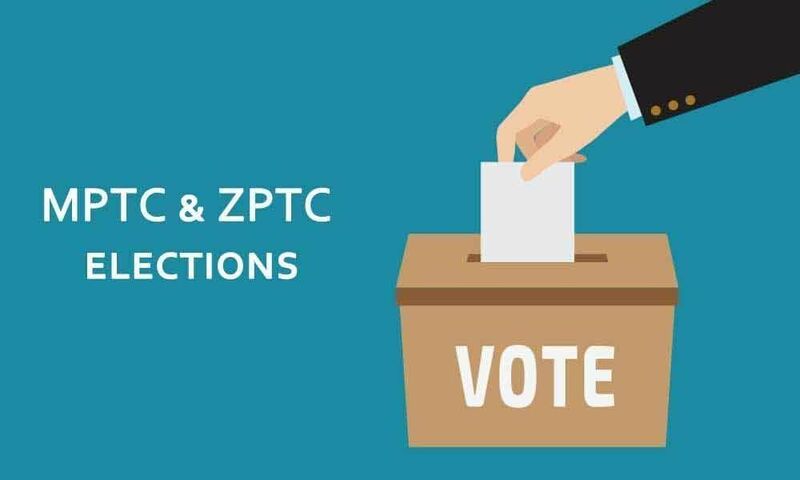 Sources in the State Election Commission said that the notifications will be issued for the first phase on April 22, the second phase on April 26 and third phase on April 30.